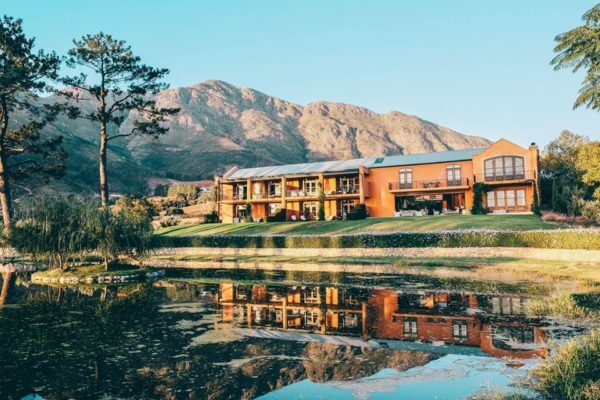 Three luxury hotels in South Africa featured on the 2018 Travel & Leisure top 100 hotels list, and one of the hotels’ is situated right here in the Western Cape. 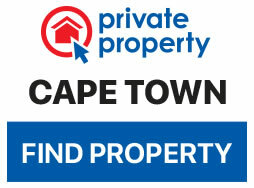 The exquisite La Residence in Franschhoek made the cut, and it is very obvious why. Winners of the Travel & Leisure annual travel awards were recently announced, rating the best cities, hotels and destinations from around the globe. Results of the awards are based on surveys run among Travel & Leisure readership, highlighting where travelers had their best experiences while abroad. 2018 top 100 hotels in the world included 27 hotels from Asia – the most of any region, 18 winners from Europe and 10 from Mexico. Taking the top spot for best hotel in the world is Bali’s Four Seasons Resort. 1. La Residence in Franschoek. 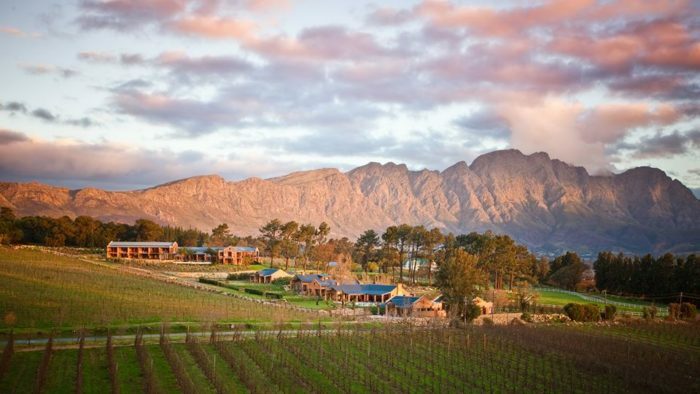 Coming in at 19th overall, La Residence in Franschhoek is indeed a memorable escape. Known for its breath-taking location amid vineyards, olive groves, plum orchids and an unforgettable mountain backdrop. LA Residence offers visitors true luxury during their stay and will cost between R11,250 and R29,900 per day, depending on the suite booked and the time of the year. 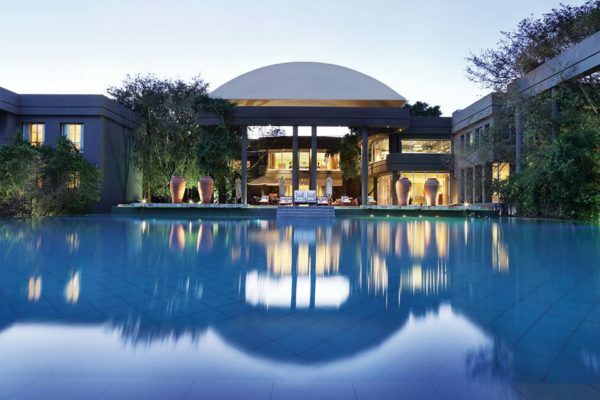 Ranking as the second best hotel in South Africa, according to Travel & Leisure, the Saxon Hotel in Johannesburg certainly leaves an impression. Coming in at 29th overall, this luxurious and serene setting is located right in the middle of one of South Africa’s biggest cities and most expensive suburbs, Sandhurst. A stay in one of these luxurious suites will set you back R7,500 per night with the presidential suite costing as much as R13,000 per night and The Nelson Mandela Platinum Suite priced well over R34,000 a night. At 54th place on the list sits Sabi Sabi Private Game Reserve Lodges. They give travelers the opportunity to get up close and personal with the Big Five while staying in the lap of luxury. 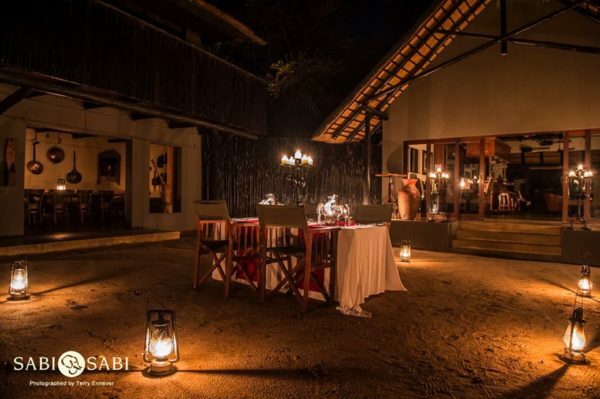 Sabi Sabi offers four different luxury lodges and prices range from R12,000 to R31,500 per night.